 The culinary class at Boys Republic has been in operation for ten years now and within this time we have introduced nearly 300 students to the world of food service. We accept ten students per class giving us the ability to teach in a small group setting. The students learn the basic fundamentals of cooking including knife skills, fabrication of various proteins, preparation of soups, sauces, pastas, and rice dishes. They are also introduced to baking and pastry where there final exam requires them to prepare a chocolate soufflé served with chocolate ganache, crème anglaise, and crème chantilly. Learning how to cook is only a small part of what this class is about. It is extremely important to us that our students learn how to work together as a unit to accomplish their goals. Their confidence is boosted with every successful dish. They begin to comprehend what it means to create something from scratch with a labor of love followed by the gratification they receive by those who enjoy their dishes such as administrative personnel and teachers. Quickly, their eyes open to the realization that they can find work in food service with their new found knowledge. From an Instructor’s point of view, it is an amazing experience to watch our students grow throughout this course.